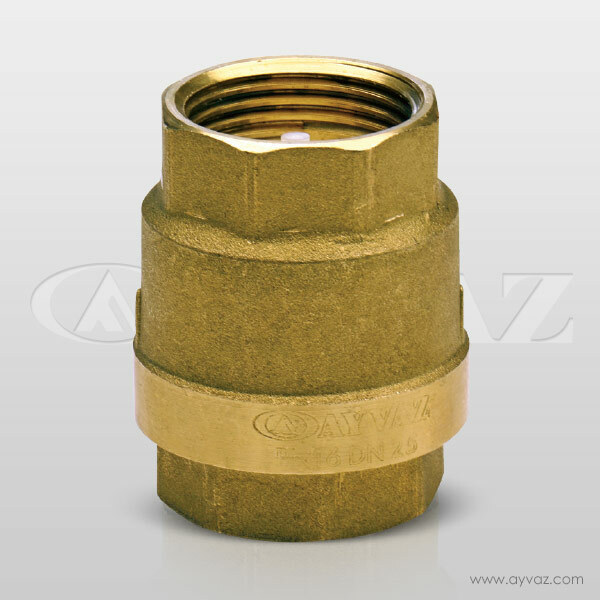 Check valves are commonly used armatures that can be applied for liquid, gases and steam applications. 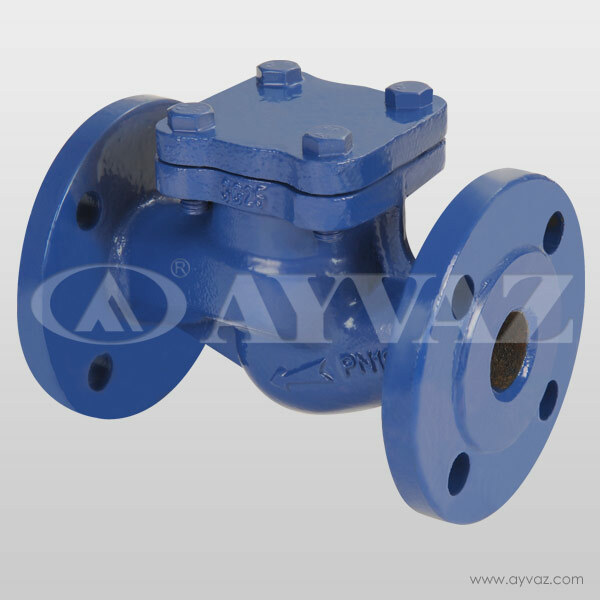 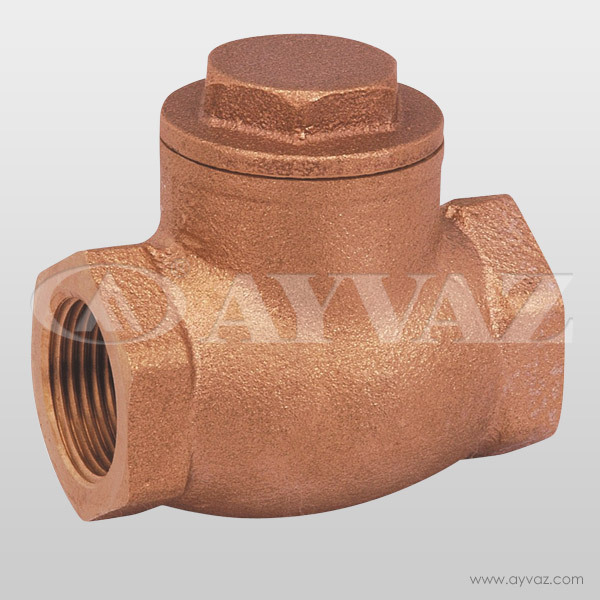 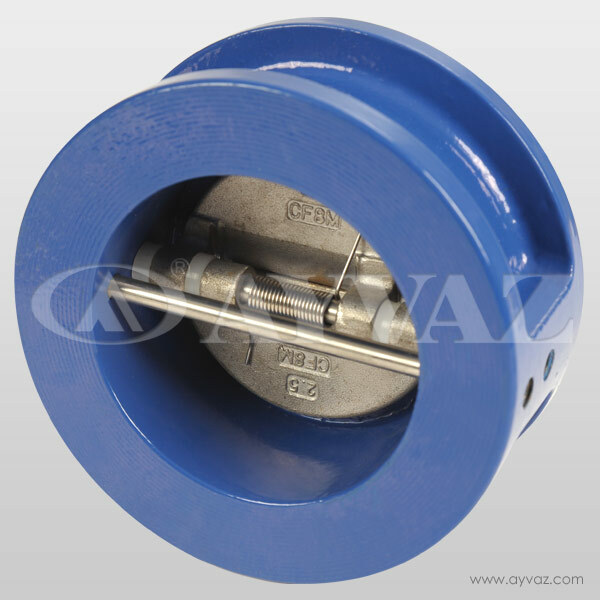 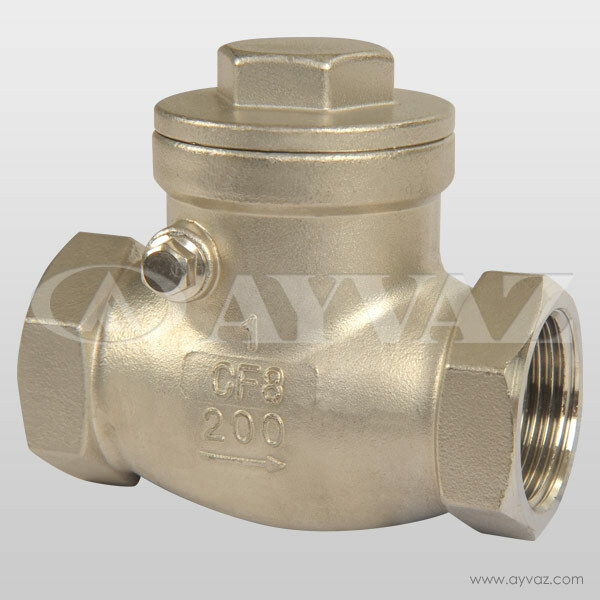 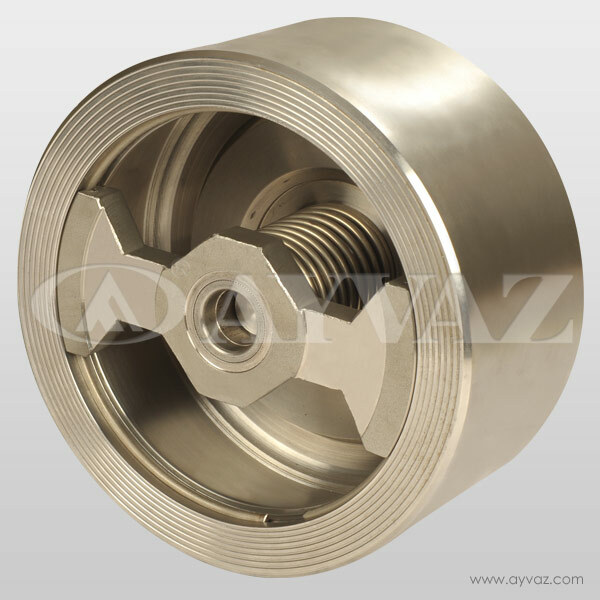 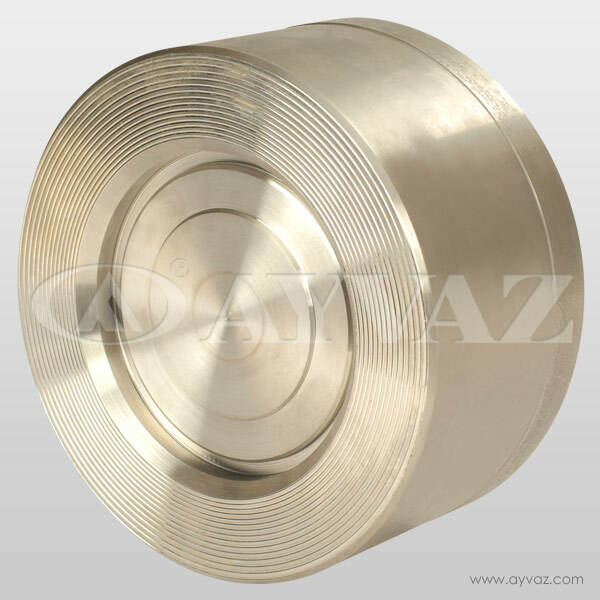 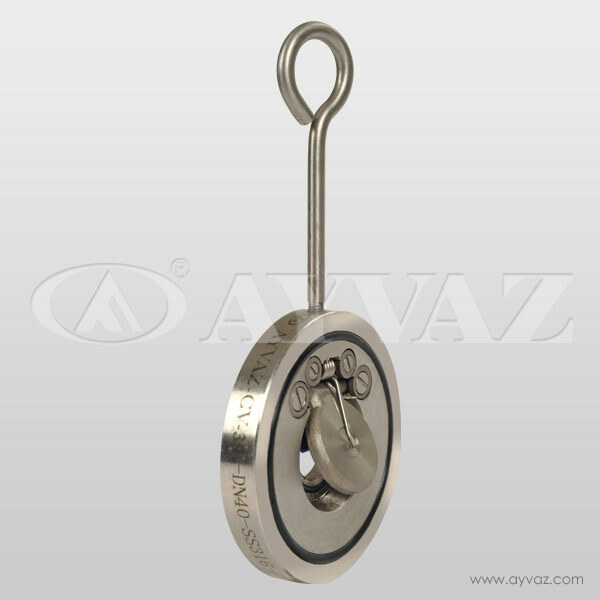 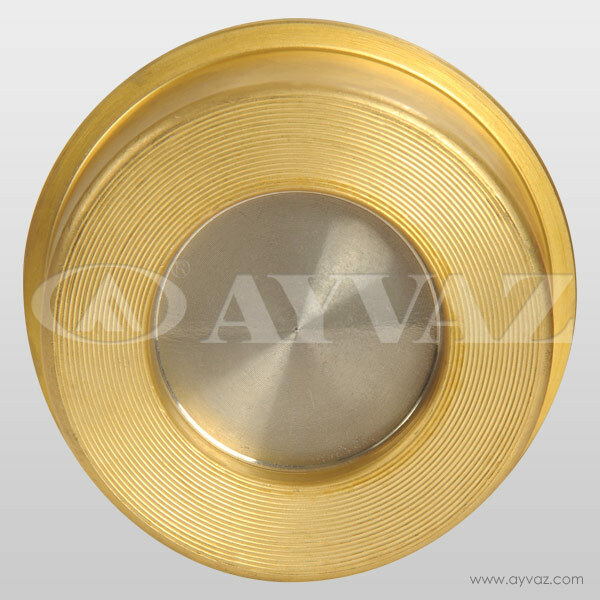 Ayvaz lift check valves have big importance for all installations. 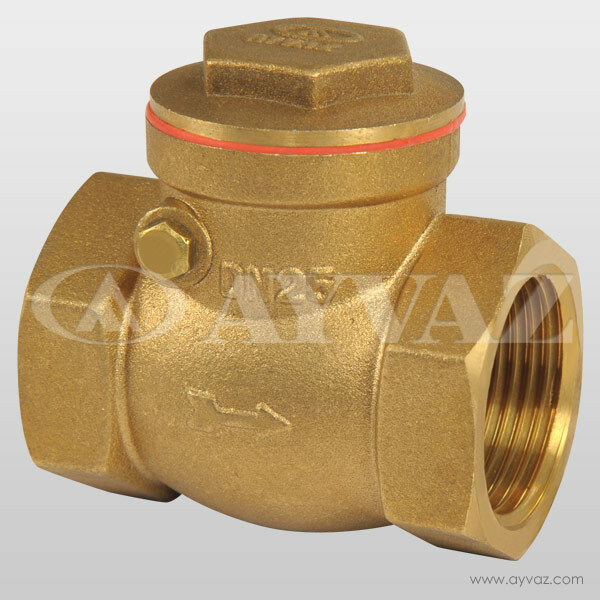 They are the most important precautions against shock pressure which may cause of damage in steam lines and armatures.